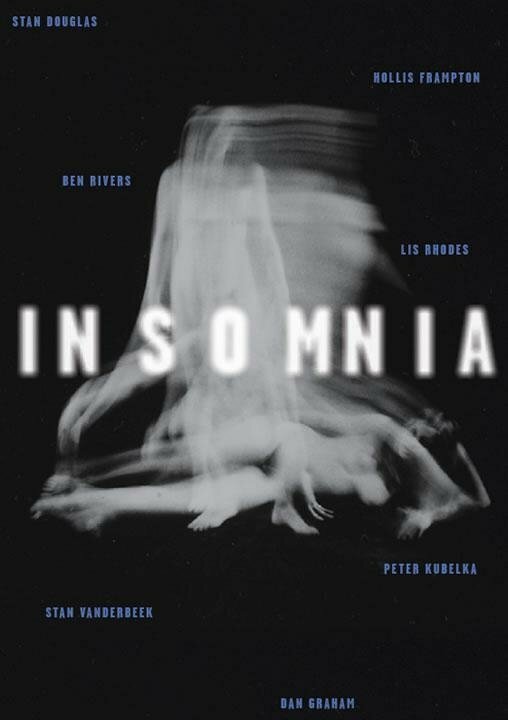 Insomnia explores the complex relationships that have developed between art and cinema. 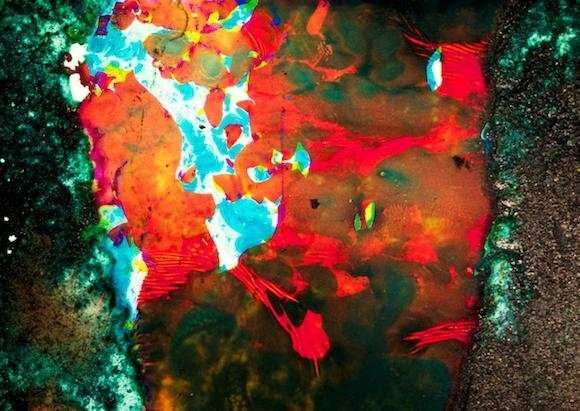 The show brings together a number of international artists and includes works and installations by Peter Kubelka, Hollis Frampton, Lis Rhodes, Stan VanDerBeek, Ben Rivers, Dan Graham and Stan Douglas. 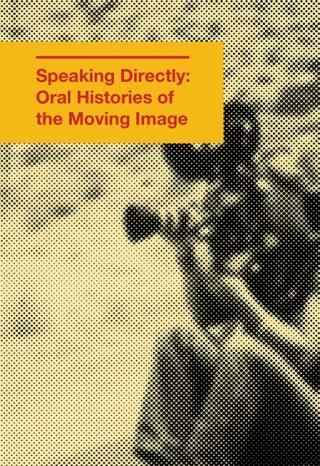 As part of the exhibition, on March 22 there will be held a symposium with the participation of David Campany, theorist and professor at the University of Westminster in London and author of one of the texts of the exhibition catalogue; Alex Garcia Düttman, theorist and Professor of Philosophy and Visual Culture at Goldsmiths, University of London; Antonio Alberto Weinrichter, theorist and associate professor at the University Carlos III of Madrid; Neus Miró, curator of the exhibition, and two of the artists participating in the exhibition, Lis Rhodes and Peter Kubelka, who will offer a presentation on their work and its relationship with cinema. Using 16mm cameras, artist Ben Rivers documents the solitary existence of Jake, a man who lives in isolation in the middle of the forest in a remote part of Scotland. The film follows his unconventional life, capturing moments of profound beauty. 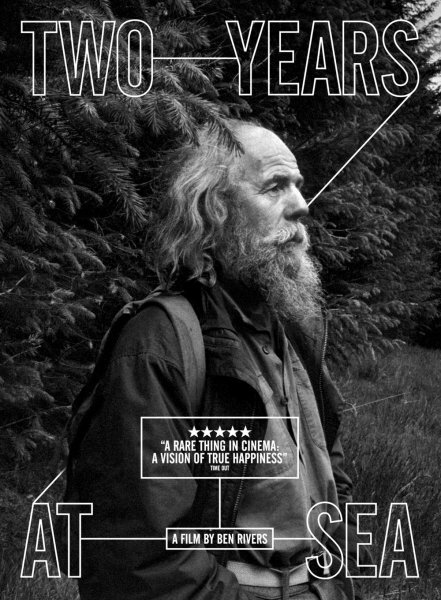 Jake is seen in all seasons, surviving frugally, passing the time with strange projects, living the radical dream he had as a younger man, a dream he spent two years working at sea to realise. Gracefully constructed, Two Years at Sea creates an intimate connection with an individual who would otherwise be a complete outsider to us. 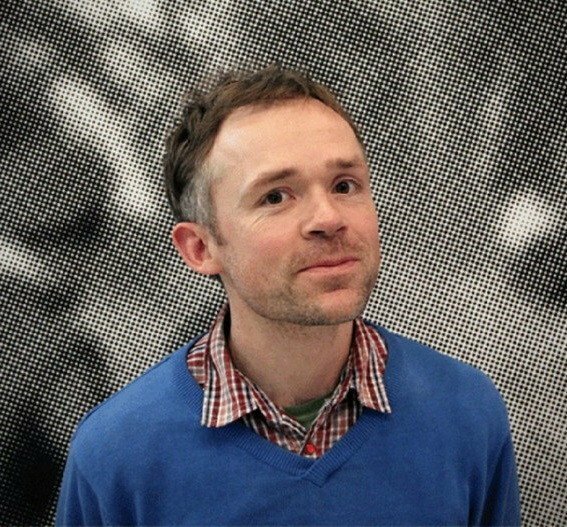 This new LUX touring programme brings together five early shorts by Ben Rivers - The Coming Race; This Is My Land; A World Rattled of Habit; Origin of the Species, Ah, Liberty - which together present a series of portraits of unconventional lives - of people existing, to varying degrees, in wilderness or isolation. River's films are compassionate and elliptical, ambigious documents of both the reality of life outside urban norms and our own Romantic preconceptions of a life beyond bounds. The programme includes This Is My Land, Rivers' first portrait of Jake Williams, later the subject of Two Years at Sea.